Brighton town where you find me, I’m on the high street, I got the best flow, coming all rhymey. 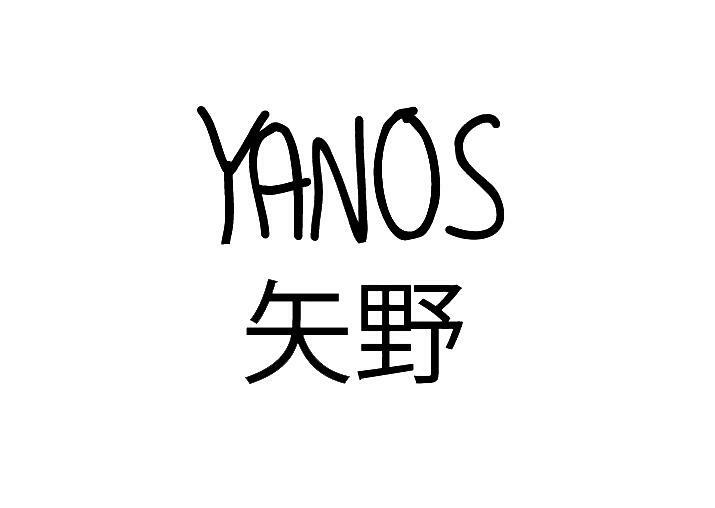 For September’s issue of YANOS Artist of the Month we have given the title to Ocean Wisdom. 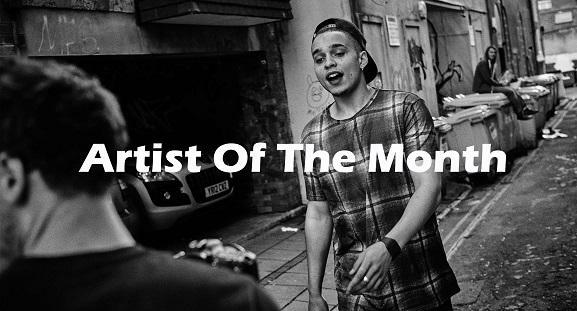 A Brighton Native, who’s most recent album, Chaos 93, propelled him into the hip hop limelight, Ocean Wisdom is more than worthy of our title of YANOS Artist of the Month. Regularly paying homage to his hometown, Brighton, Wizzy lays down beats filled with nostalgic vibes on Chaos 93, taking you on a journey through his life. The album features tracks such as High Street, Splittin’ the Racket and Heskey, as well as multiple tracks featuring Dirty Dike, whose record label, High Focus, produced the album. Born in Camden, but now residing on the south coast, Wisdom shot to hip hop fame when he dropped the Dirty Dike Produced track, “Walkin’”, which was supposedly recorded in just one take. Wisdom proves that he is the new kid on the block and that he’s here to stay, with it being rumoured that a joint album with Dirty Dike and a potential UK & Australian tour are in the works.